Southside Gallery is currently showing “Messy,” a body of work by Ole Miss alumna Ansley Givhan, for its September exhibition. Givhan graduated from Ole Miss in 2016 with a bachelor’s degree and works now as a studio artist in New Orleans. The show is a mix of oil paintings on canvas and mixed media works on paper. Givhan worked at Southside Gallery shortly after her graduation in 2016 and the gallery exhibited some of her work then, as well. 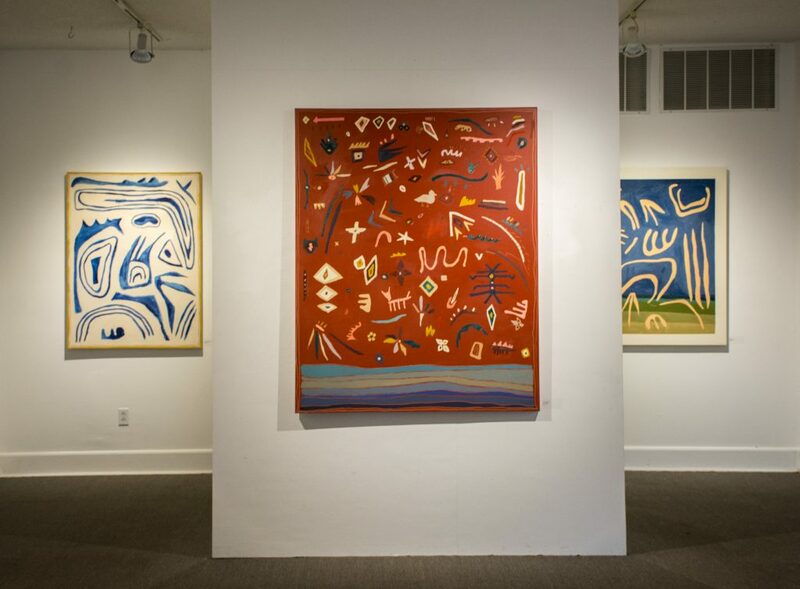 With a style and abstractions that are more common in large, contemporary art hubs, Givhan said her artwork is not as often seen in Oxford. By exhibiting her work at Southside, though, Givhan said she hopes she can bring this type of art to the community’s audience. This week’s show falls before the Alabama game, and Givhan said she expects the town to be crowded with people looking for entertainment throughout the weekend. 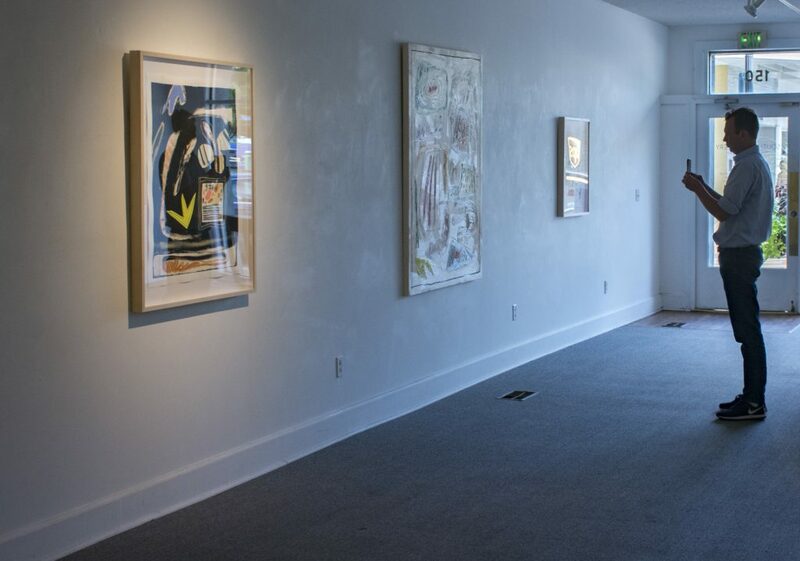 This weekend, the gallery is open Friday and Saturday from 10 a.m. to 5 p.m. and Sunday from 11 a.m. to 3 p.m. Southside Gallery’s usual hours are from 10 a.m. to 5 p.m., Tuesday through Saturday. The show will run until Oct. 6.